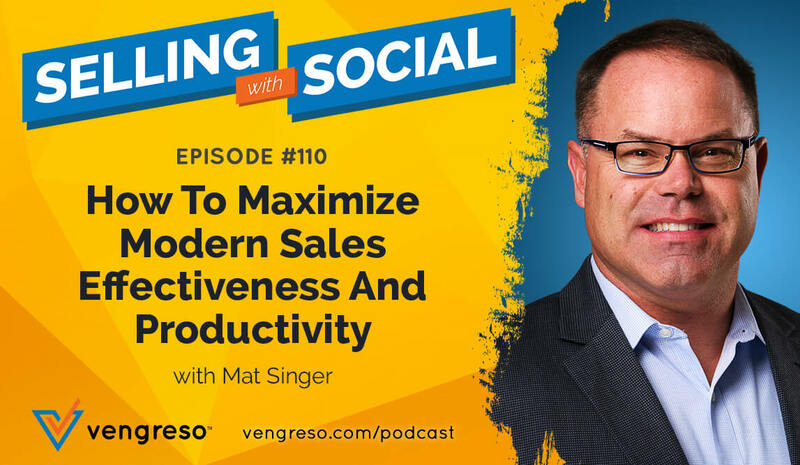 Mario is constantly sharing content about digital selling, video marketing for sales, and other selling advice. 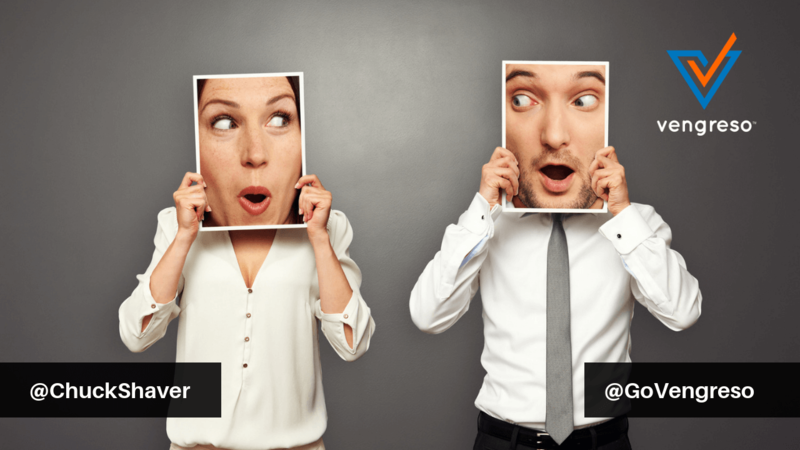 If you’re in the sales profession, you won’t want to miss it! Kurt Shaver and Mario Martinez, Jr. tell you all about it in the video below, which was recorded at LinkedIn’s San Francisco headquarters. Watch it for a fun surprise! These are BIG names. Many are serial entrepreneurs, authors, speakers, and either represent or work with well-known brands like Spanx, Royal Caribbean Cruises, FedEx, Cisco, and more. To learn more about each of them and why they were chosen, check out the article in your copy of The Modern Sale Magazine or online here. Follow Mario on these social media platforms for valuable advice and sales motivation that will position you for sales success! 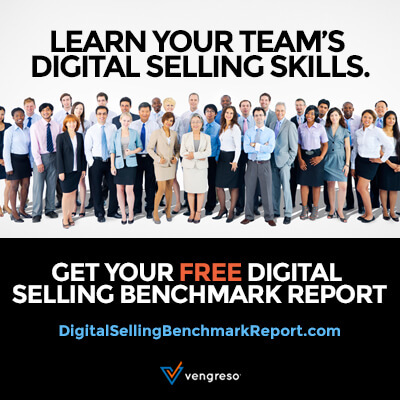 Are you feeling motivated to kick off a digital sales program at your business? 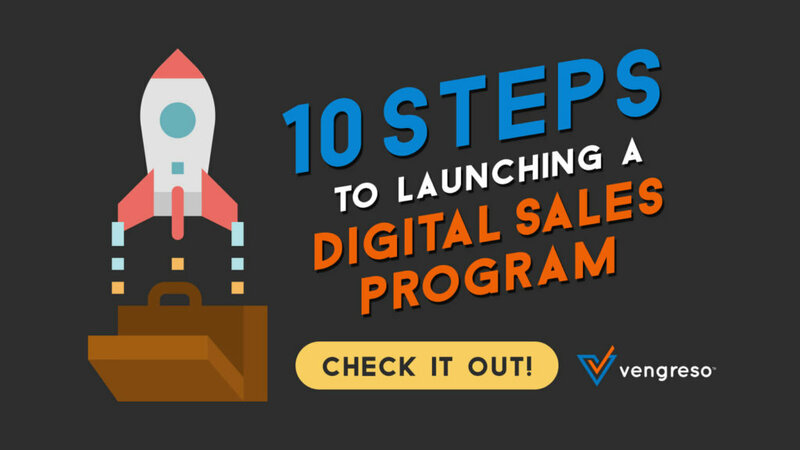 Check out Vengreso’s 10 Steps to Launching a Digital Sales Program. The content is ungated – simply click and read. These steps are a game changer!